Total Website optimises CMS and e-commerce websites for search engines through our SEO Services and also assist with or if need be build optimised websites through our CMS and e-commerce website development services. Total Website specializes in performing Search Engine Optimization of Joomla, Wordpress, Prestashop, and Magento Websites in Auckland, New Zealand. Your website will come on 1st Page of Search Results in approx. 6 months. 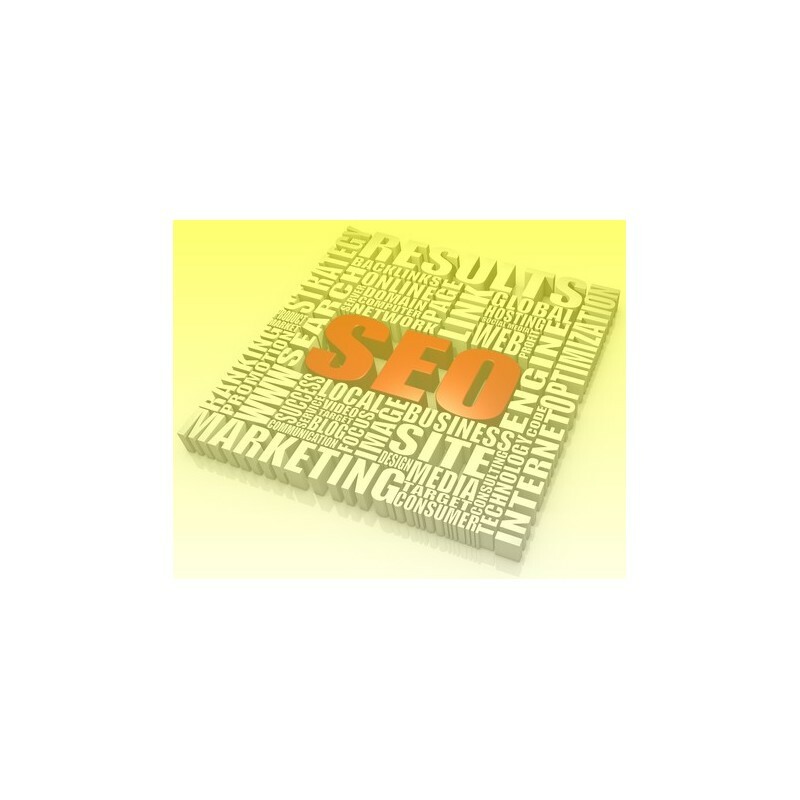 We will use special keywords that are rich and relevant to your website content. We will also modify your website content to a certain limit so that keywords become cross-relevant to the content of the website. 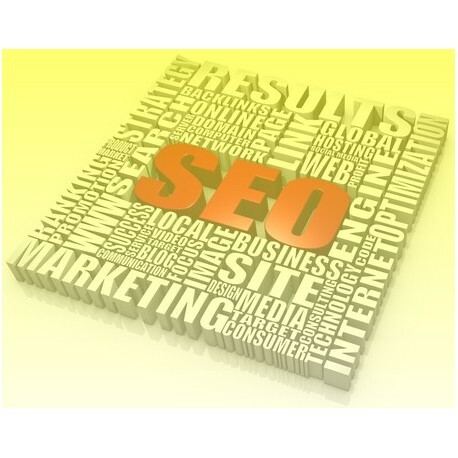 Our SEO will make your website easily searchable on Famous search engines such as Google, Yahoo! and Bing. Websites ‘On page’ optimisation status. Current search ranking for selected keywords for your website. Market competition for selected keywords in your industry. How Frequently Should You Make Payments? For projects that cost between $3000 and $5000, We require 50% upfront payment and remaining after the first month. For projects above $5000, we require 40% upfront payment and remaining payment can be done in monthly installment (not exceeding 3 months installments). We do month to month contract only for projects that cost more than $5000. If you prefer a month-to-month contract, you will be charged extra $65+GST as a monthly account setup fee along with a one-time project fee of $300+GST paid up front. How Do Clients Make Payments? Once we agree on the pricing, and frequency of payment, We will send you an invoice. You can make payments via credit card or online bank transfer. Once we receive the payment in our bank account, we are good to go. 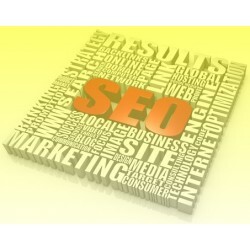 All of our SEO services include On-Page Optimizations. If your website has a lot of pages then we will give you a volume discount. Please enquire about a volume discount. It takes anywhere between 3 - 6 months for the results to come in effect. This is mainly dependent on the complex search engine optimization of famous search engines and when they index your new SEO changes. Sadly we can't control this. These are standard industry timeframes. Fair use policy applies here.